Tucked away in a quiet spot on the beach, Kosgoda Turtle Hatchery is regarded at the best turtle hatcheries along the coast. The informative guides show show you around the hatchery, providing detailed explanations of the different breeds of the turtles, as well as how the hatchery is managed. 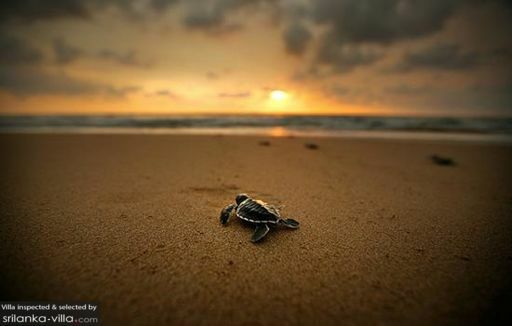 If you arrive in the evening, you may participate in their activities by helping the staff to release hatchlings into the sea.